Cosmic Fog Euphoria – your favorite cereal is back, with a twist! 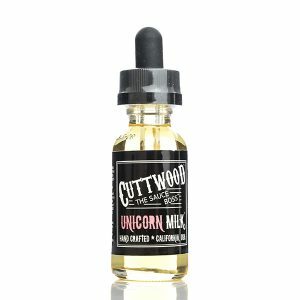 Orangey orange, wild berry blue and lemony lemon pieces submerged in milk make this classic vaping treat. An experience unlike any other this vape combines the perfect balance of sweet to milky. One long vape is just enough, to leave you in a state of Euphoria. First of all, this marvelous flavor from Cosmic Fog Vapors is an absolute must-have. You take the lid off the bottle and in an instant you can smell this incredible bowl of sweet, fruity cereal. As you inhale this masterpiece, your taste buds experience a whirlwind of fresh sweet fruity goodness. It also contains subtle hints of milk, which makes the vape taste light and silky smooth. As you exhale, the taste of citrus fruits begin to fade and you are left with this awesome flavor of sweet ripe wild berry and the light touch of milk. Moreover, the VG/PG ratio of Cosmic Fog Euphoria is 70/30. As a result, the vape juice produces an incredible amount of thick vapor. In addition, the vapor is velvety smooth and does not take a toll on your throat whatsoever. This e-liquid is available in various nicotine level from beginner to experienced vape enthusiasts. To be clear, the juice comes in 0mg, 3mg, 6mg, 12mg, 18mg, 24mg nicotine levels. Overall, if you are looking for an amazing cereal flavor, then look no further – this one is a keeper. 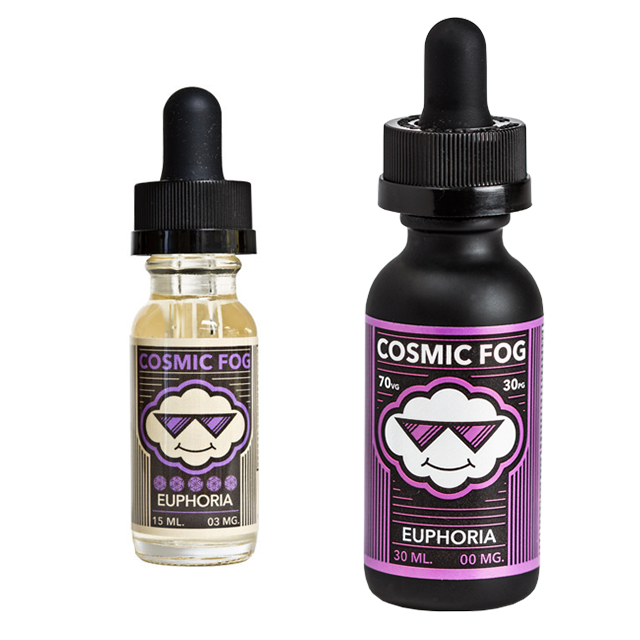 Cosmic Fog Euphoria could also suit the needs of fruity flavor lovers, as its orange, wild berry, and lemon flavors are top notch and taste nearly identical to the real thing. It is a quality product.